and 2 great seats to the show of your choice. Price is $799 – $1400/couple. Choose the performance, restaurant and hotel then call or email to let Uptown book your night to remember package! 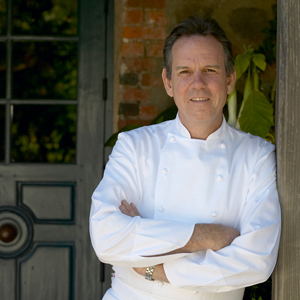 FRENCH LAUNDRY –Thomas Keller is the only American-born chef with two restaurants that have received Three Stars, the highest rating, from the Michelin Guide. In 1997, the James Beard Foundation named Keller the best chef in the United States. The French Laundry, located in Yountville within Napa Valley, won Three Stars in 2006. 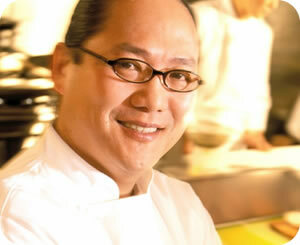 In 2010, the French Laundry was named “One of the Best French Restaurants in the World Located outside of France”. Anticipate an once-in-a-lifetime 3- 4 hour dining experience that begins with a glass of Champagne upon arrival followed by a 9-course Chef’s Tasting Menu or Tasting of Vegetables. Both menus feature a progression of dishes using distinctive ingredients from their choice purveyors. serving a menu including house-cured salumi, polenta cooked in a jar, and other local favorites. Select your choice of luxurious accommodations at these participating hotels. Choose the performance, restaurant and hotel and call or email Uptown Theatre to make your reservation!